Ford is recalling certain model year 2013 F-53 motorhome stripped chassis vehicles manufactured from July 10, 2012 through July 13, 2012. Theses vehicles were assembled with incorrect steering gear adapter plate retention fasteners. steering gear adapter plate fasteners could lead to torque loss in the steering gear attachment, potentionally leading to loosening and subsequent separation of the steering gear over time. 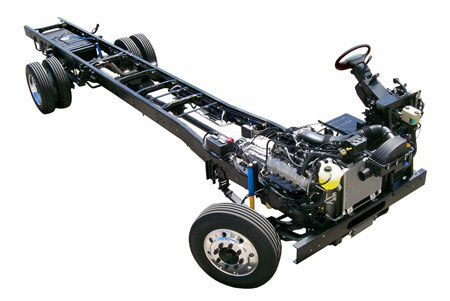 Got a lemon Ford F-53 Rv chassis?